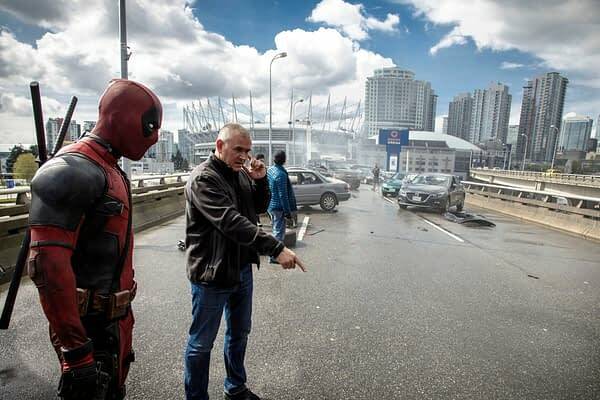 The what-ifs of superhero movies are almost as interesting as the resulting film, and it sounds like Deadpool 2 was going to have a pretty fantastic set of character cameos in Tim Miller‘s version. If you’ll recall, Deadpool director Tim Miller left the sequel early in the production process, due to “creative differences” with Fox. Miller has gone on record saying one of the reasons he left was because of budget — not lack of one, rather the inflation of one. “I didn’t want to make some stylized movie that was three times the budget,” he told Collider about the situation. 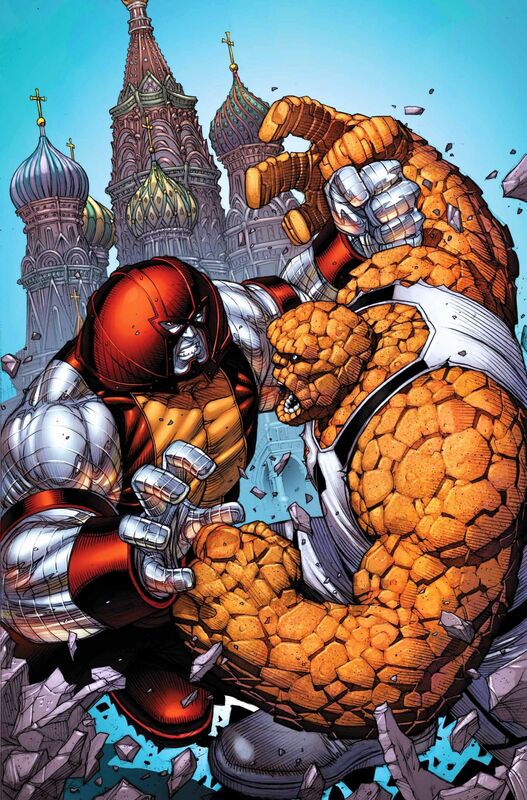 Anyhow, we digress — it turns out we would have gotten a pretty awesome fight in Miller’s version of Deadpool 2, with The Juggernaut paying a visit to Yancy Street, home of the Fantastic Four. “Tim Miller was very precise when it came to the description of The Thing,” Lozano says in his post. It’s unclear if the plan was to possibly have Juggernaut be Colossus-Juggernaut or not, but we’re kind of sad we didn’t get to see that fight. Deadpool 2[easyazon_link identifier=”B07FDNYJDM” locale=”US” tag=”bleedingcoo07-20"]Deadpool 2 Plus Super Duper Cut (Unrated)[/[/easyazon_link]em> will be available for home release on August 21st, 2018.